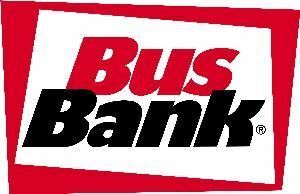 The BusBank is the easy way to charter a bus, anywhere in North America. We supply motorcoaches, school buses, mini buses, executive coaches, trolleys and double decker buses to fit your group's needs. We can handle anything from small group outings to large convention work, please do not hesistate to reach out to us.